Life is always filled with change and plans rarely pan out exactly as we plan. It’s hard to predict exactly what you’ll need in a few months let alone a few years. Of course, change is stimulating and necessary, it does mean that you may need to unexpectedly update or upgrade purchases that no longer fit in your plans – such as your car. There’s plenty of reasons why you may need to upgrade your car unexpectedly, such as a Growing Family, financial situation changes, or you just need that New Mustang. No matter what the reason, when the time does come to upgrade your car it can feel like a long, complicated process. However, at Midway Ford, we’ve got you covered with a simple 3 step plan to help you upgrade your car! When upgrading your car, it just makes sense to trade-in your current car, since you’ll be upgrading to a new one anyway. Depending on the value of your current car, trade-ins can significantly reduce the cost of your new car especially when doing everything with the same dealership. Additionally, trading-in your current car just makes the whole process simple and takes away the hassle of trying to sell your car privately. Generally everything can be finalised all at the same time, meaning you can drive in with your old car and driveaway the same-day in your shiny new car, without having to worry about what to do with your old one. You may be thinking, ‘That’s good to know but how do I find out what my current car is worth?’ – Simple. At Midway Ford, we offer Free Trade-In Valuations, which can be done in minutes online. Give it a go and you’ll be well on your way to upgrading your car. How much of your income can you put towards a car? How much deposit can you put down? How much are you spending on your car now? 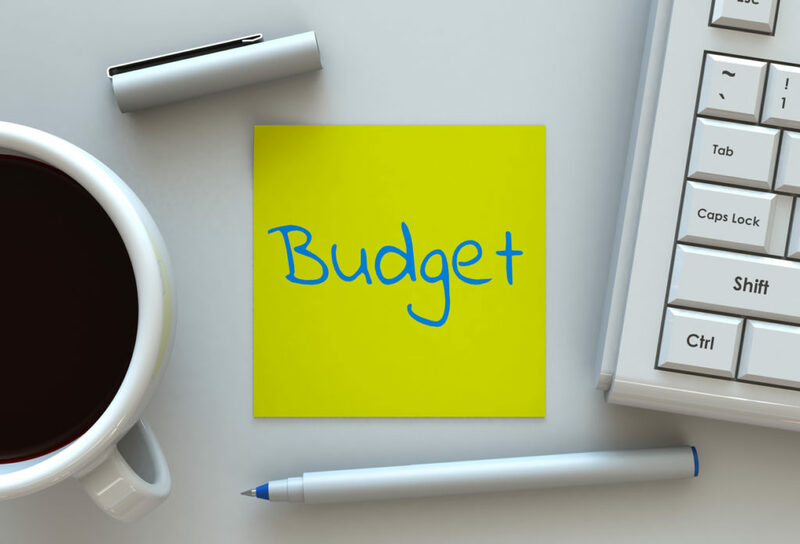 We understand that budgeting isn’t the most exciting thing in the world and can be difficult to fully understand. That’s why at Midway Ford, we have a highly experience finance team that are experts at helping customers understand their budget. 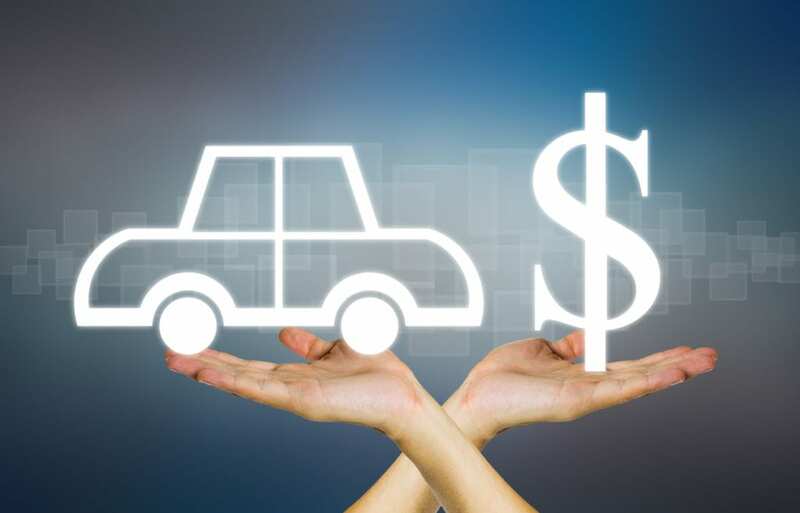 Once you figure out your budget, it’s time to think about how you’ll pay for your new car. 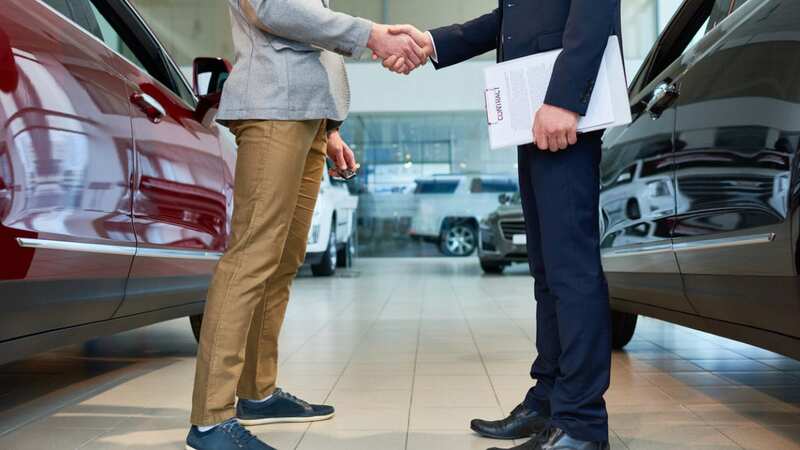 If you’re purchasing your new car on Finance, going through a dealership offers unique knowledge and some of the best rates in the industry. Since we organise hundreds of car loans every month, we are entitled to bulk rates from our various finance providers, so can often get you the best rate. Plus, since we can take care of every aspect of the purchase, we can often get the finance approved and processed on the same day. Also, if your current car is still under finance, don’t let that hold you back. When upgrading your car, we can work with you to consolidate your finance and roll it over onto your new loan. So, start thinking about the dollars and cents! 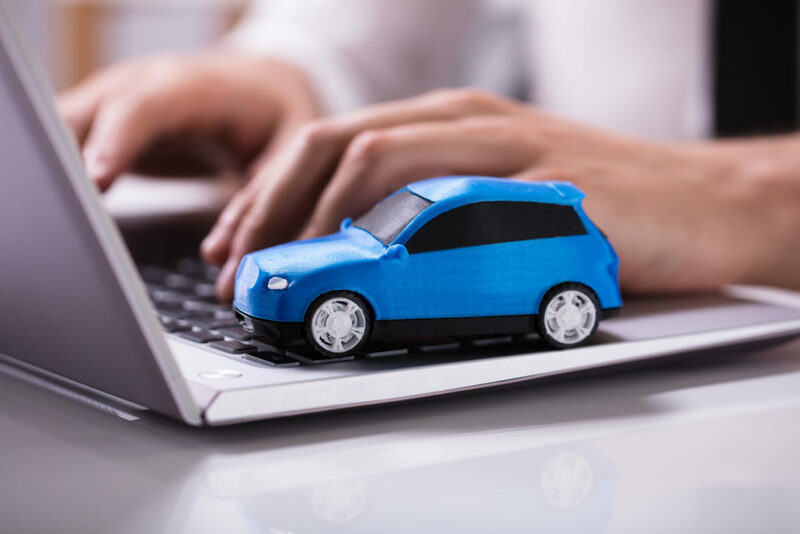 Now that you know what your current car is worth and what you can afford to spend on a new one, it’s time for the fun part – choosing your new car! You may very well know exactly what you’re after and that makes this easy, it’s just about finding the right deal. However, if you’re unsure about what you need, there’s plenty of options. To get you started, we stock a wide variety of New and Demo Ford , plus a great range of quality Used Cars to suit almost any budget and lifestyle. Search Our Stock now and you’ll be well on your way to your upgraded car. If you’re still unsure and would like to talk to an expert, Get In Touch with our team today for a friendly chat about your circumstances and options. Our team are here to help you along the entire buying process to ensure you make the right choice, the first time.